An AutoResponder is an Essential tool for every online marketer.Basically an AutoResponder sends emails automatically to people that have expressed an interest in you or the products you have on offer. If the sound of the word AutoResponder scares you and you feel that it would be to difficult to use and over your head well I am here to ease that sinking feeling you may be having (I had it to) until someone explained an AutoResponder to me and showed me it’s benefits. An AutoResponder does not send mindless emails randomly to people on your list. You write the letters and choose the people you want thee mails to be sent to. The beauty is that once you setup an AutoResponder campaign it then runs by itself and the work you did once is repeated over and over for you with each new sign-up to your opt in list. I have found that constant contact with your list however large or small, is one of the essential things you must do to have a successful online business no matter what you are doing online. 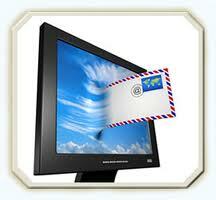 An AutoResponder helps you immensely with this task. An AutoResponder is a TOOL, your online assistant, saves you time and money, works for you 24 hrs a day, is a MUST have, doesn’t have to cost the earth. 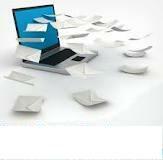 There are a few very good AutoResponders that most online marketers use. After testing them I have chosen to use Trafficwave as mine. Trafficwave has fantastic simple training, is not complicated and is rich in features. Trafficwave has an Affiliate program also which allows you to have an additional stream of residual income. Trafficwave has a fixed price nomatter what size list you have, the other AutoResponder providers havea sliding scale the larger your list the more you pay. At $17.95 pm. I find Trafficwave to be the BEST all round AutoResponder on offer for my business and my needs. Using this powerful tool, you can put email marketing to work in your business by building and managing your subscriber lists. You can send updates, announcements, special offers, coupons, newsletters, etc, to your subscribers at any time. You can also use their powerful AdTracker system to track the click-throughs of your online ad campaigns. This helps you know where your results are coming from which helps you make informed decisions on where to spend your time and money on ad campaigns. 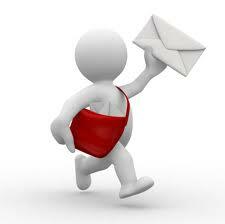 If you need any more information on using an AutoResponder just ask and I’ll do my best to help you. I am very pleased to tell you that Mega Voice are officially releasing the newest MegaVoice – the Story Teller. 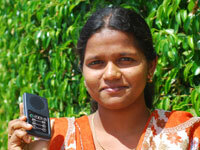 The Story Teller is the latest addition to their line of solar-powered audio players where ministries can load their own content in the field. solar-powered Story Teller is good news because it is both powerful and cost effective. 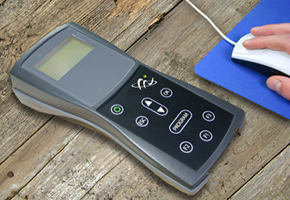 It has a single button with four positions, making it very simple for non-readers to use. best of all – you can load your own content using your PC. Create your own audio files using your PC, add your own story sets, or them about their Bible stories. The sky is the limit for hands-on creativity with this powerful little player. Like other MegaVoice audio players, your content remains tamper proof. Tamper proof basically means the person you give the player to can’t delete your Bible content and replace it with something else. The Story Teller arrives on the scene as hundreds of individuals and ministries are developing and distributing their story sets in various languages. Story Teller has been tested for several months, and has received extremely positive feedback. 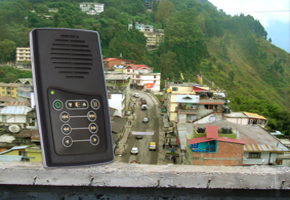 Each version of the solar-powered MegaVoice has its own unique attributes and special uses. Contact Mega Voice, order a player and try it out? They would love to hear your thoughts on this powerful but affordable player. Megavoice http://www.megavoice.com/ Tell them Elah sent ya. The Tool Exchange is Australia’s Best Tool site and is even better now, with more tools, more variety and the best quality tools available today. They also ship worldwide. Stuart CEO of The Tool Exchange is totally committed to customer service and value for money. His attention to detail in fulfilling orders is impeccable. You can trust the name you know The Tool Exchange. Now 23 years in business and 35 countries being served. Why look elsewhere as The Tool Exchange has it all. Stuart searches the world to have available for you the finest tools from the past and the present. His collection of Stanley planes and tools is unbeatable. The tool exchange also has a large range of replacement parts to keep your tools in top condition. Stuart has recently gotten together for a joint venture, Alan Carter Antiques and The Tool Exchange have come together for the final addition of Alan Carters Antique Guide. There will be over 250 tools listed in the guide. This will become a great value guide for antique tools. They are also getting together later this year in his online monthly listings on his web site. They are both very proud to offer collectors this opportunity. The Tool Exchange are now listing more tools than any other online web site and continue to sell more tools than other web sites even list. The Tool Exchanges secret is selling tools collectors want and woodworkers use. The next time you are in need of the best woodworking tools, or another tool to add to your collection take an online visit to The Tool Exchange. Don’t forget to mention Elah from Empower Network. Stuart will look after you. Review by Elah Village of The Tool Exchange. Are You AFRAID to Blog ? 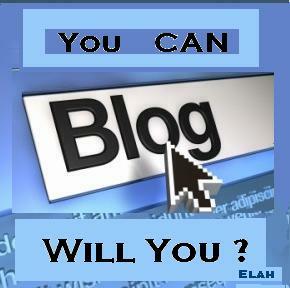 Think You Can’t BLOG ? send your mind racing, and your head in a spin ? I am here to share a few things with YOU. I was just like that when I heard the word BLOG. all that has changed now ! has totally changed from ignorance to knowledge. thru my head and I can’t wait to get My BLOG on. 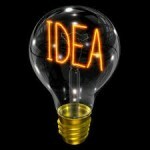 Here are a few of my ideas on what BLOGGING is. words together in clever sentences. some yourself . I know you can and will. instantly by being a member of THE EMPOWER NETWORK. BLOGGING can even be profitable. Join with me and I’ll show You How. 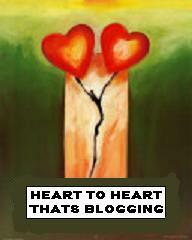 BLOGGING from Heart to Heart. Just CLICK link NOW for more info ! for FUN n a possible Prize today. attempt to BLOG it out a lil more. that sort of posture I’m sure. It’s like Going the Extra Mile. Colourful, look so COOL and are very very Retro Groovy. Goovy, Cool person way back in the 60’s. Can anyone relate ? NEW Business I see in it’s early stages forming here ? New Zealand that is pronounced DIGGUM I’m sure. 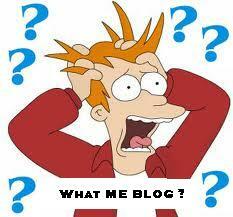 read my other BLOG called “BLOGING IS” Tell me ya thoughts. 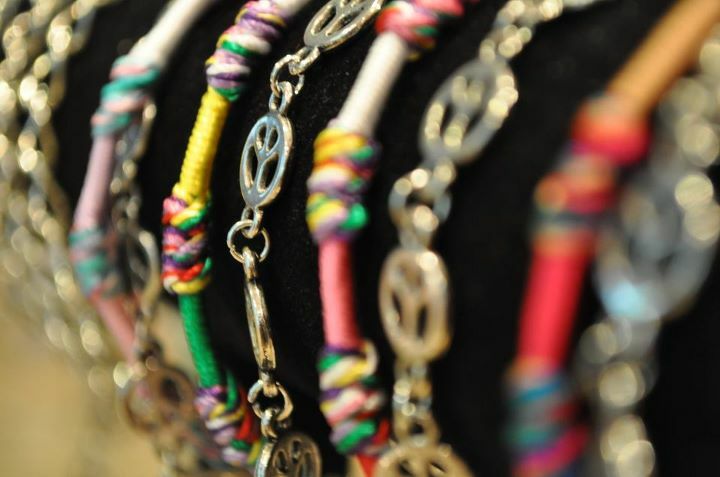 Ps Have a look at the Peace Bracelets I know you will DIGGUM too.